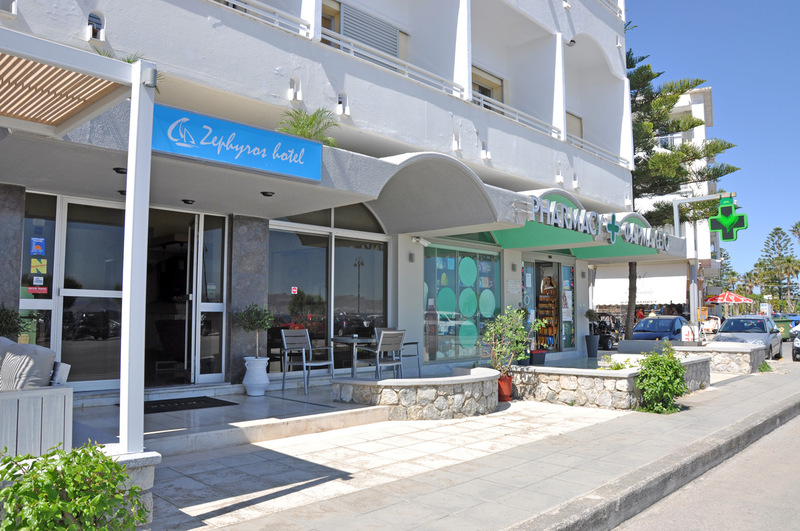 Welcomes you at the Beautiful ,Incredible,Fantastic island of Kos! 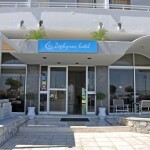 Wonderful holiday in Kos ! 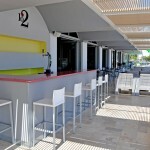 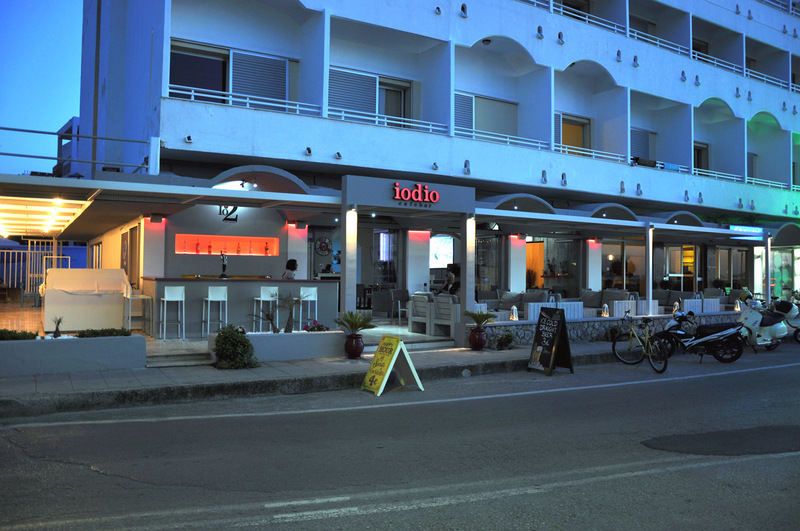 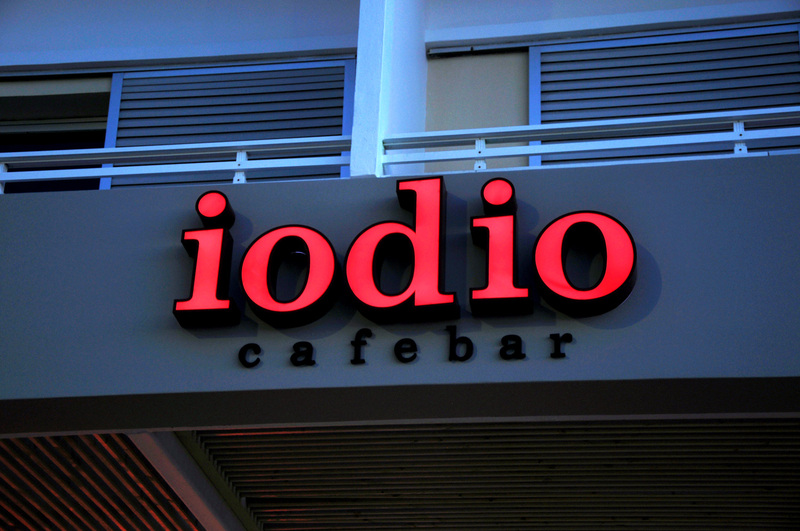 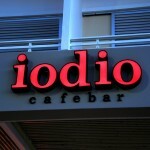 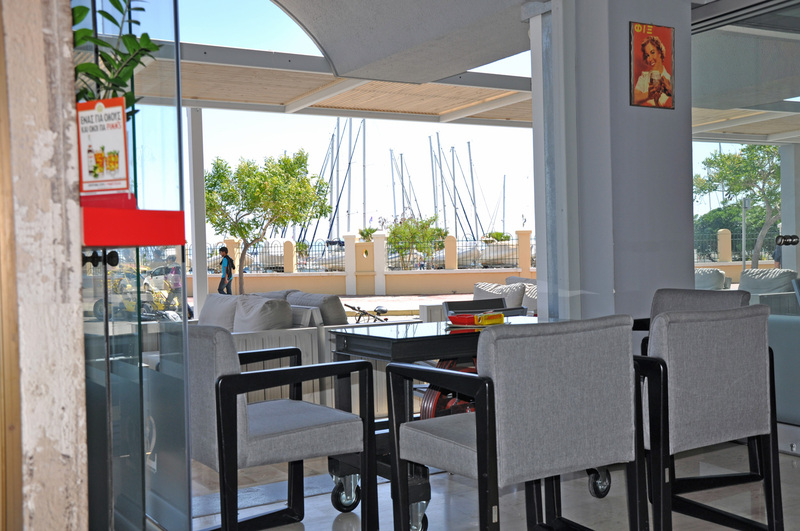 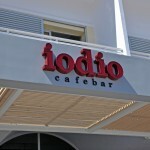 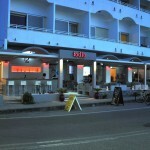 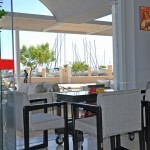 In the town of Kos, 50 m from the seaside (pebble beach), facing the new Marina of Kos. 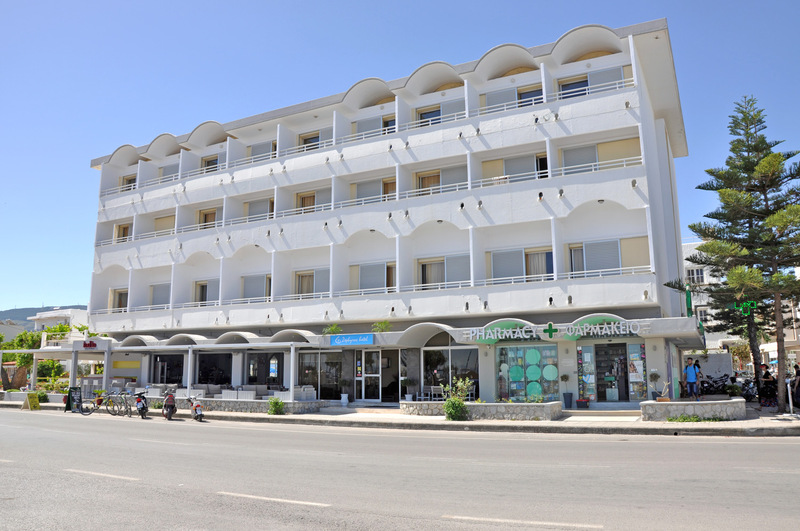 A nice 3 star hotel, 50 rooms, half of them facing the sea, with refrigerator, air condition, TV, telephone, bathroom (shower), hairdryer and balcony. 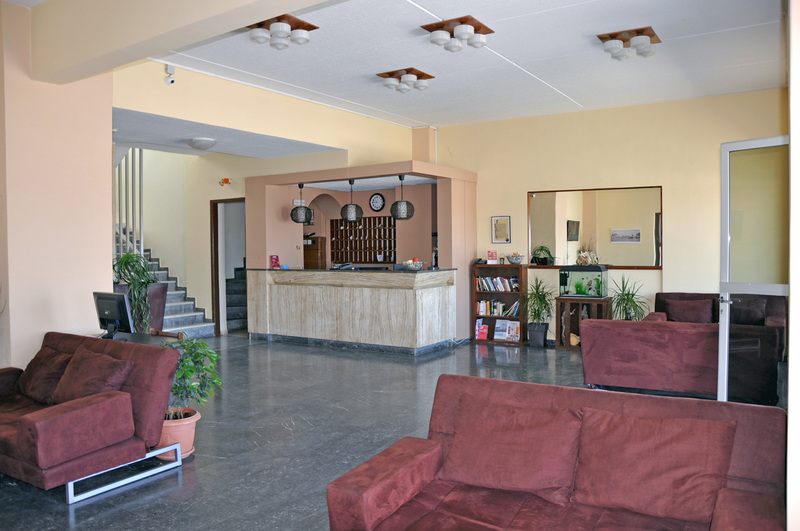 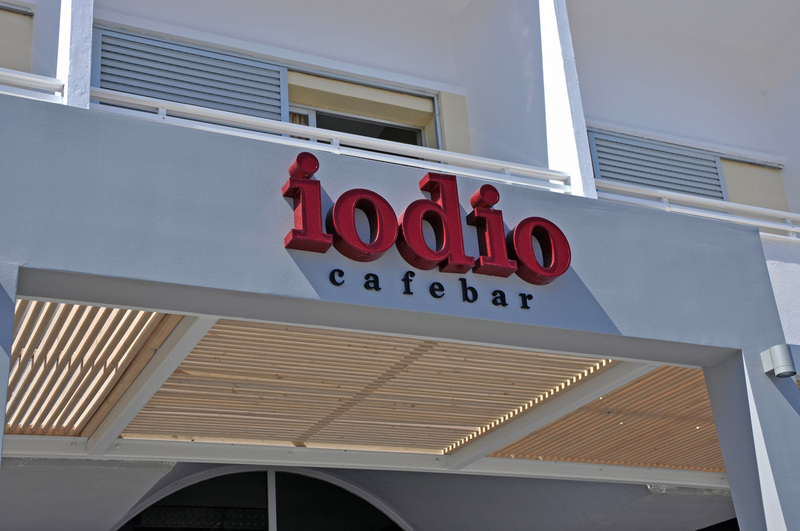 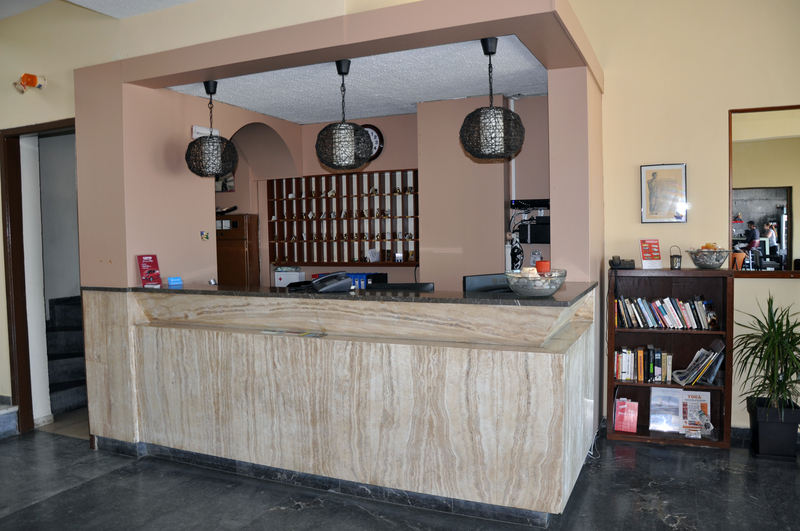 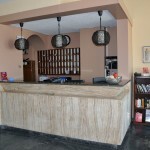 Spacious Reception area, Bar with satelite TV, Breakfast Room, Snack Bar by the swimming pool at the back side of the hotel and wifi. 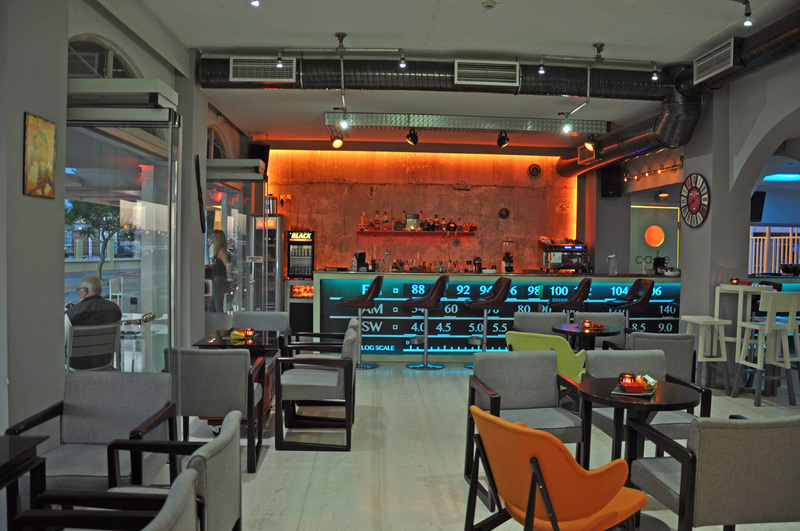 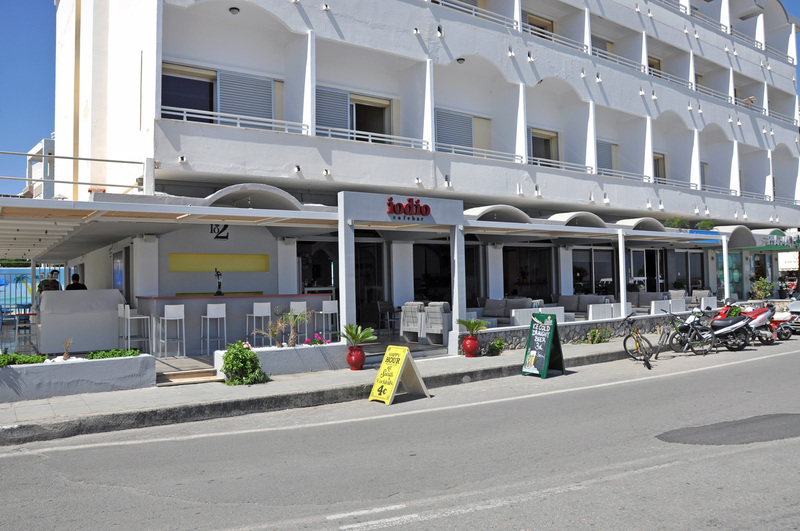 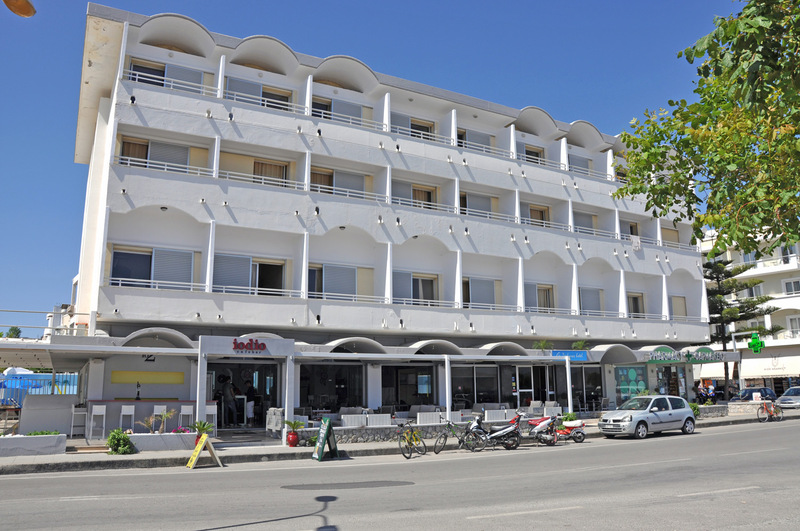 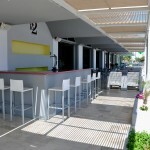 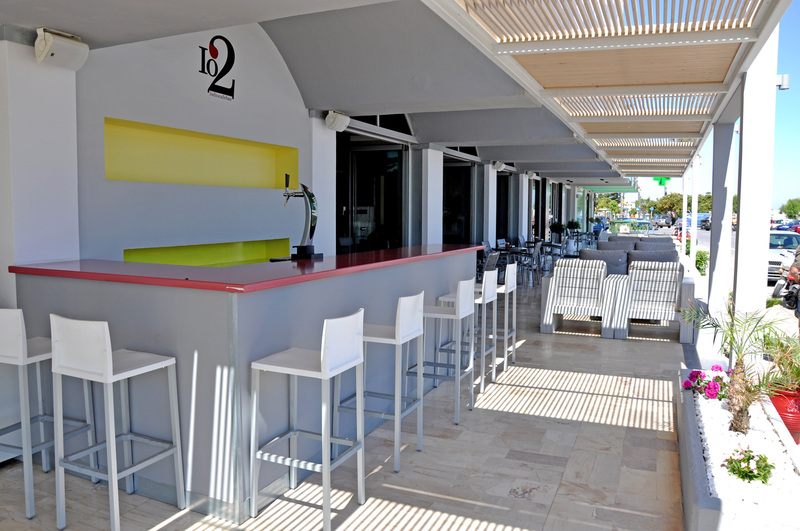 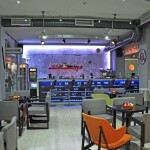 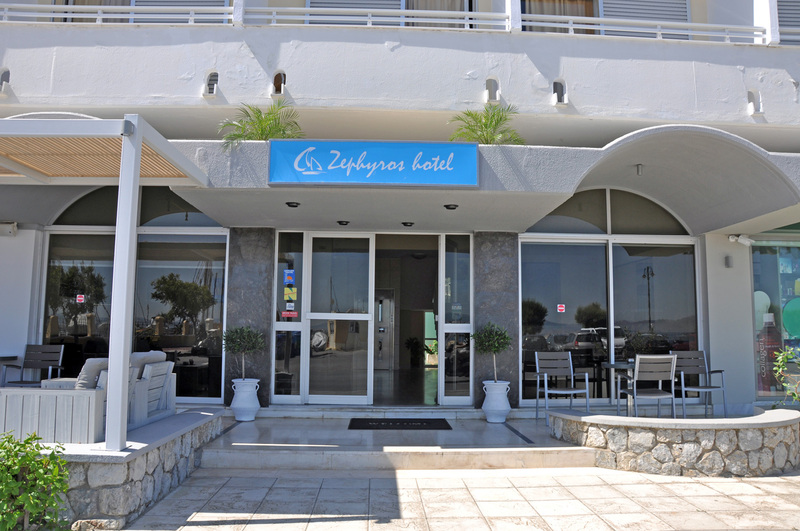 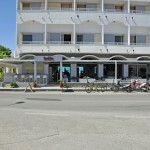 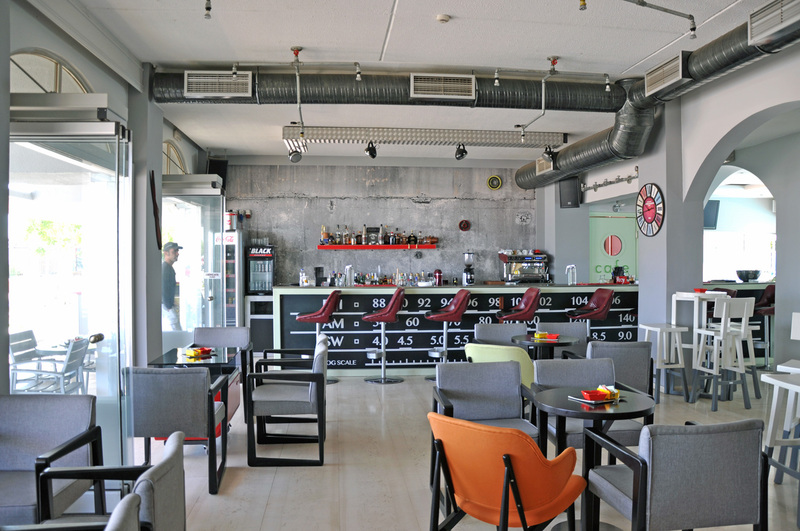 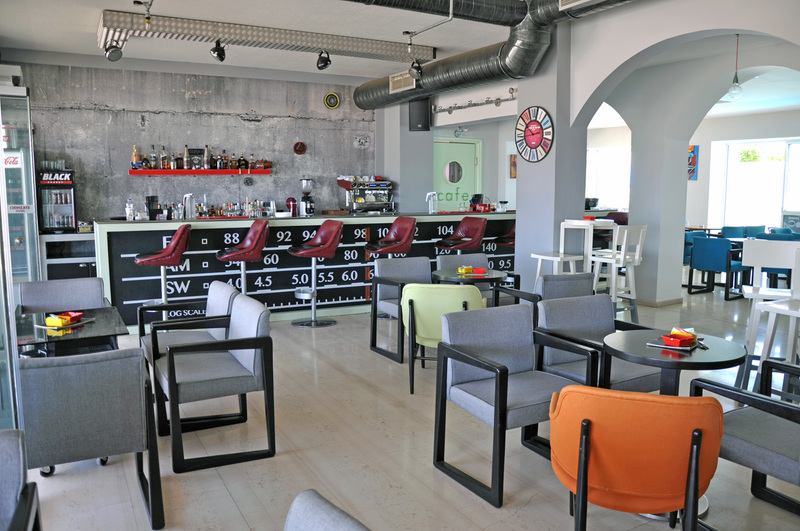 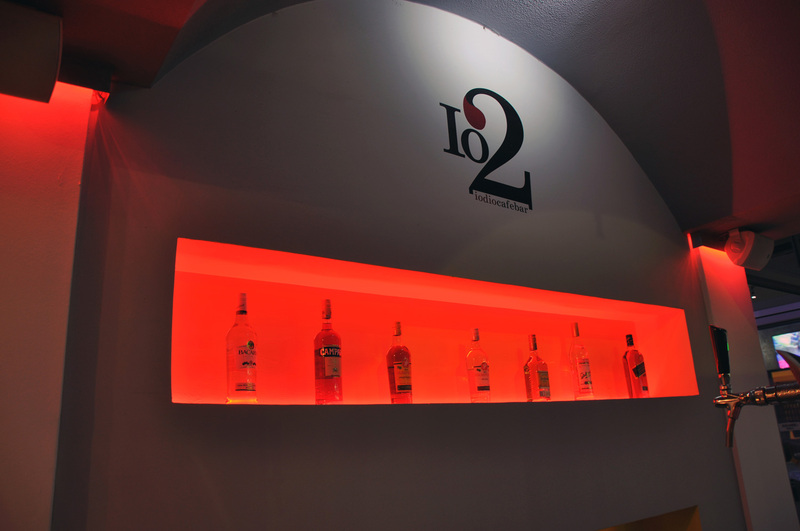 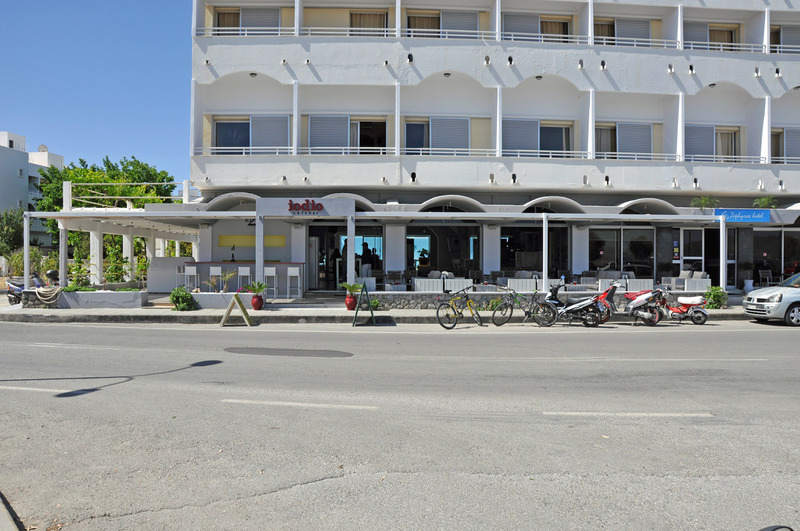 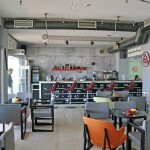 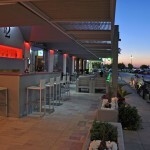 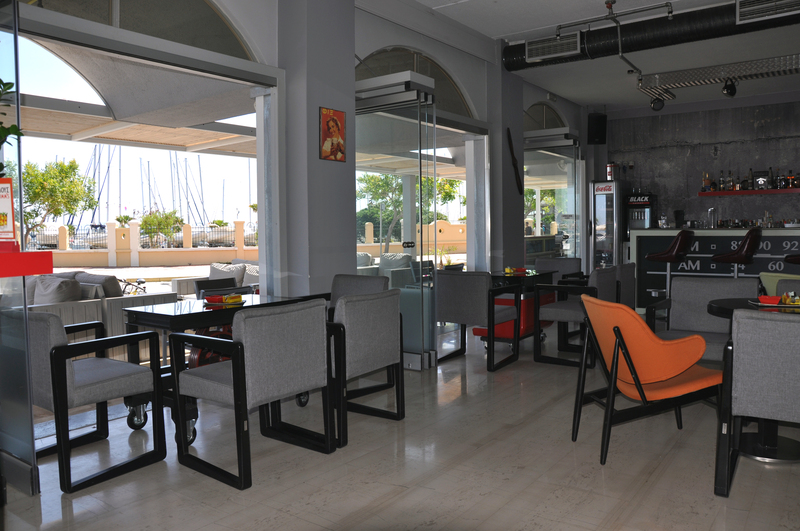 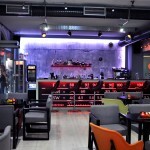 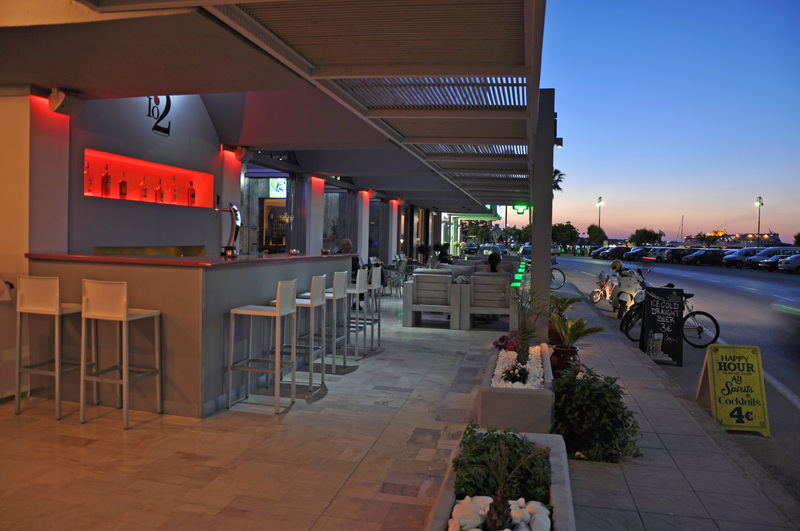 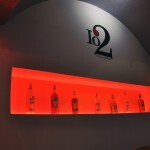 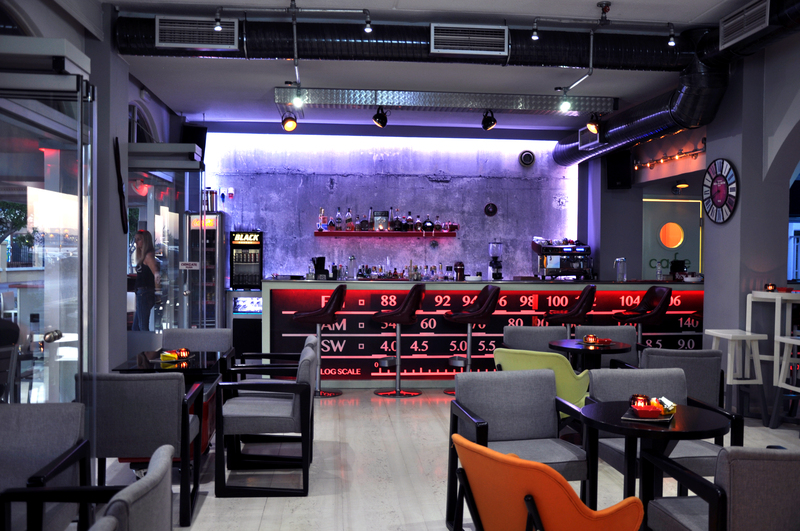 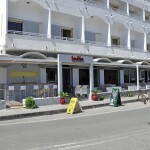 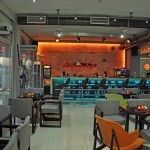 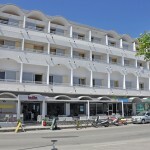 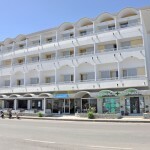 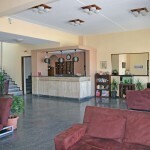 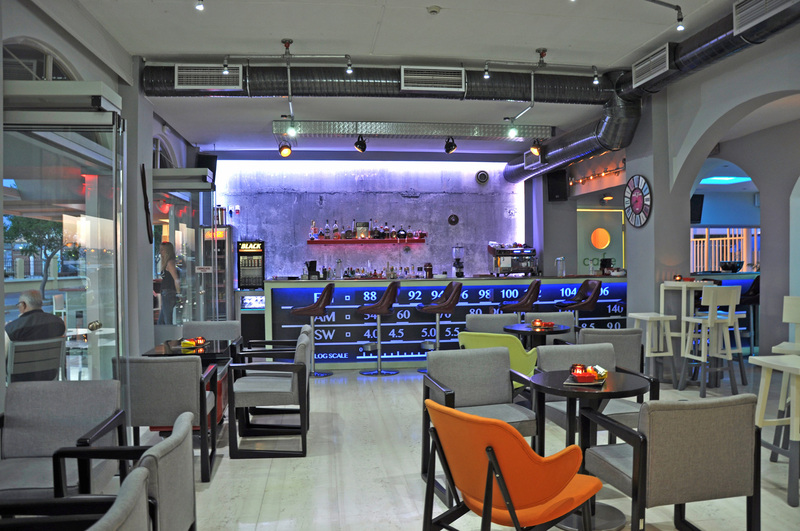 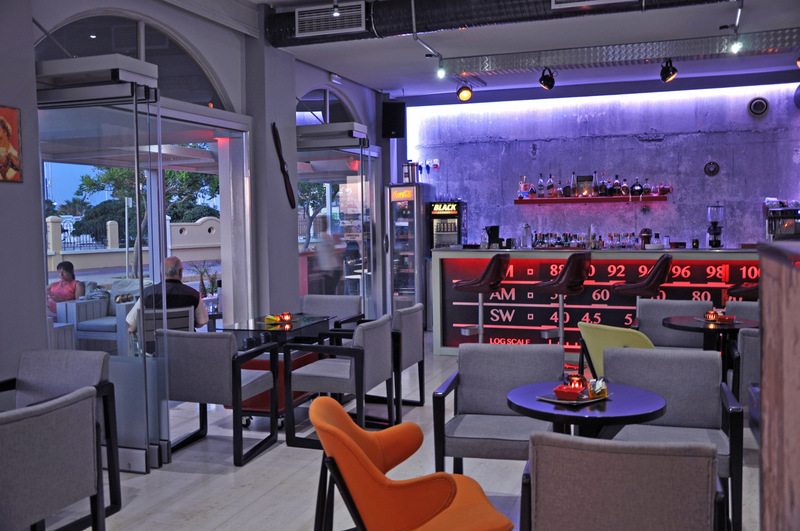 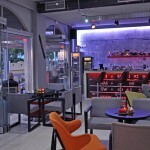 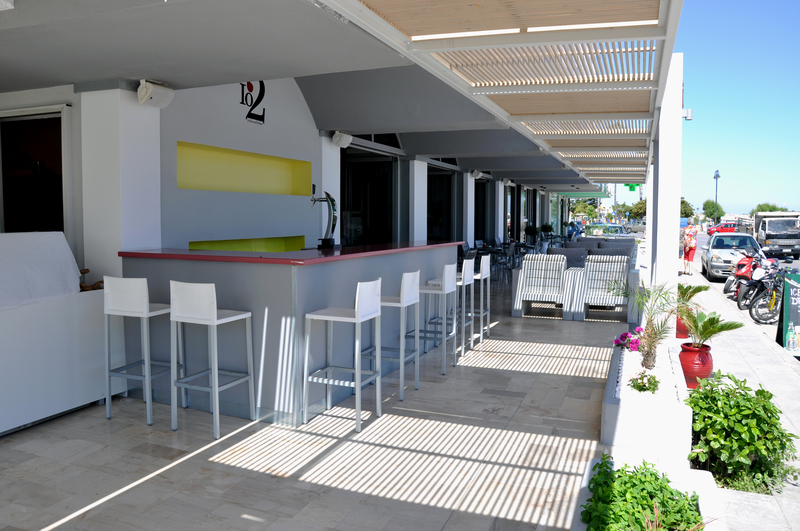 The Zephyros Hotel is located in a wonderful location!